Blog Action Day – 15th October! 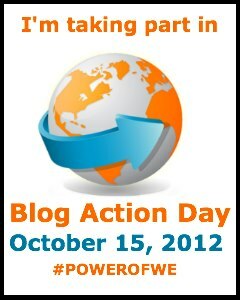 In 2012, Blog Action Day will be held on October 15. This year our theme is the Power of We. 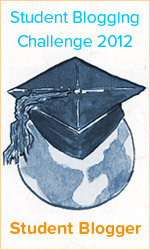 You can find out more about the theme and why we selected it on our blog.